Pick up by our guide / coordinator at the port. 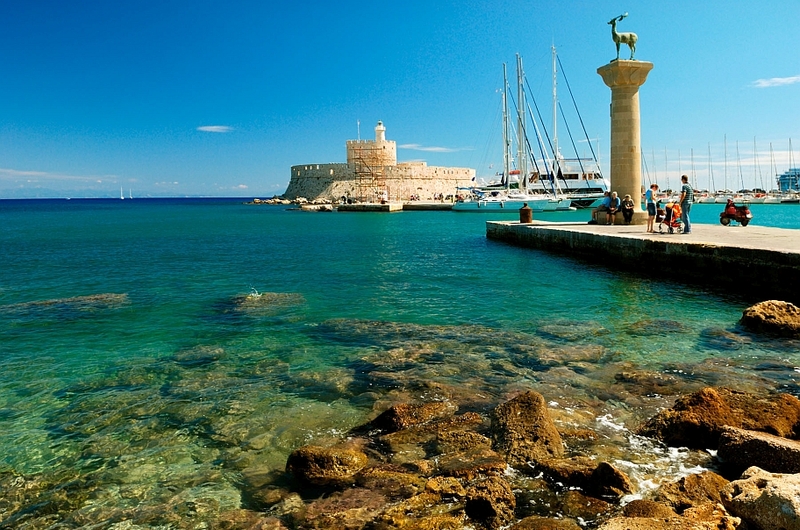 Rhodes is one of the most beautiful medieval cities of old Europe. 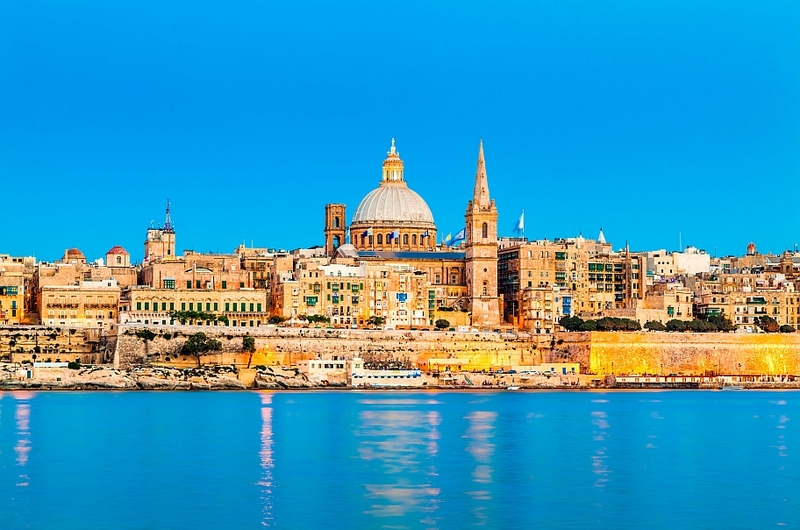 It is a lively neighborhood where about six thousand people live, who lives and works in the same buildings where the Knights of Saint John used to live six centuries ago. 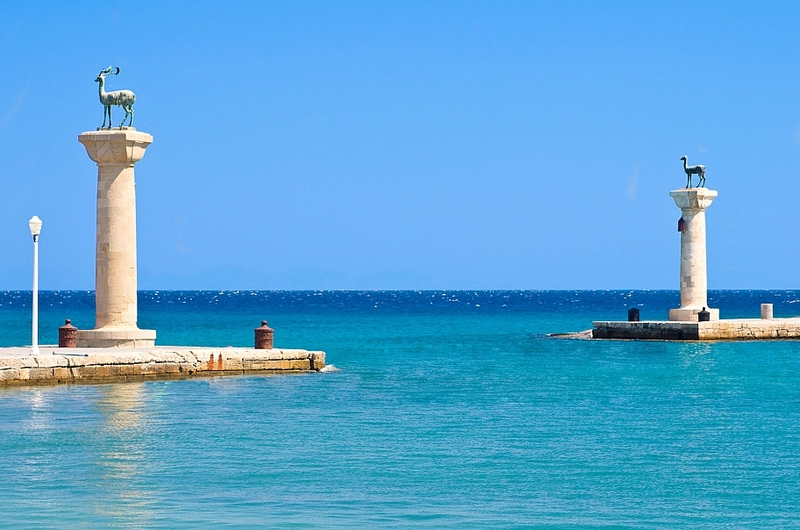 The tour starts from the port with a panoramic walk through the New Town, passing through the Mandraki Port, the Post Office, City Hall, Evangelism and continuing up to Mount Smith Hill, which offers a magnificent view of the Aegean Sea and the city of Rhodes. We will pass by the ancient Acropolis of Rhodes dedicated to Zeus Polieus, Polias Athena and Pythian Apollo (where four columns have been reconstructed to restore their splendor). Then we will pass through the Old Stadium of the 2nd century BC. C. and the Theater, both restored. From there, the excursion will continue through the Amboise Gate of the Medieval City. 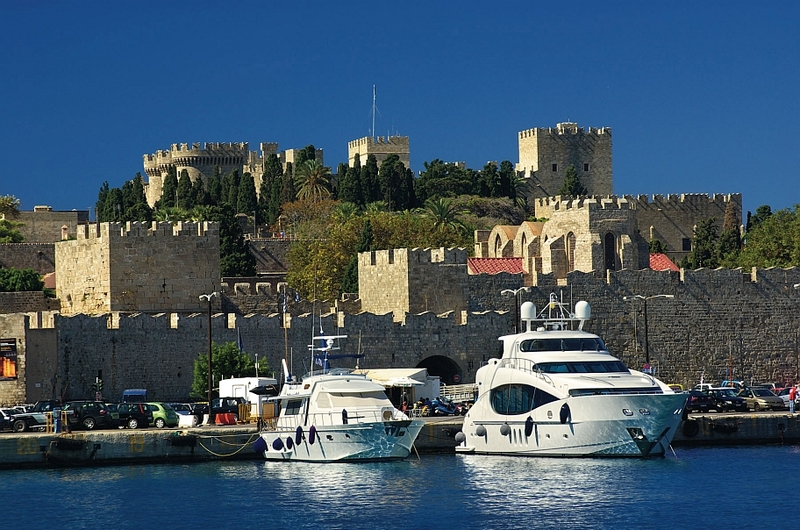 We will get off the bus and visit the Grand Master’s Palace on foot, the most imposing medieval building at Rhodes. The building was built in the fourteenth century, but destroyed by an explosion in 1856. In 1939, the Palace was restored during the Italian occupation. We will see the Street of the Knights where despite the restoration of its buildings, it has managed to maintain intact the physiognomy during the five hundred years since it was originally built in the fourteenth century (predominantly the Gothic order). 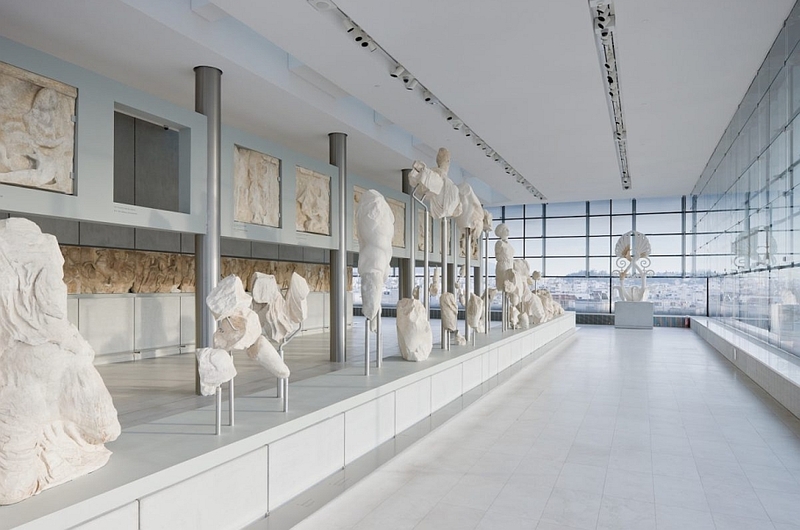 The last external visit will take us to the Archaeological Museum, located in the restored building of the Hospital of the Knoghts that dates from the 15th century. After the visit to the Palace of the Grand Master, we can enjoy free time to explore the old town. We will meet the guide again in the main square of the old town before going back to the port for farewell.